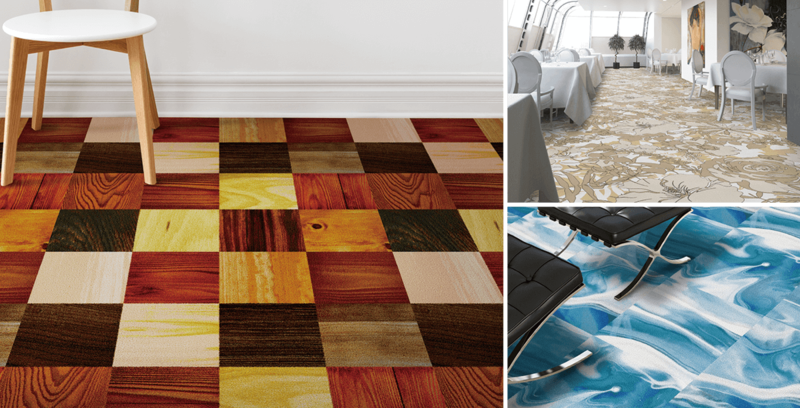 Interior design to color your lifestyle. 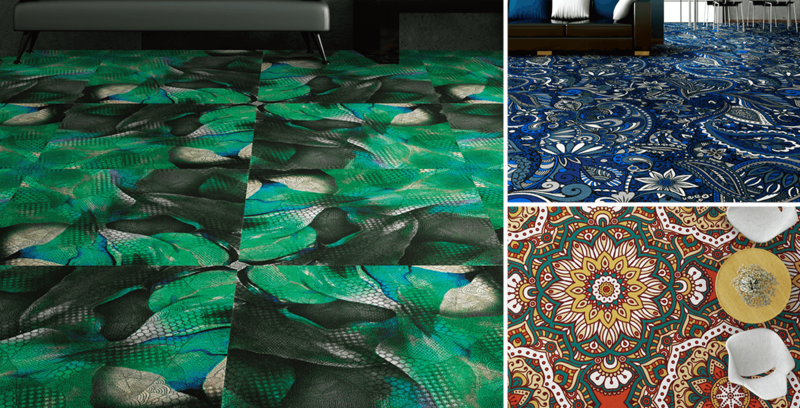 Carpet is such example. 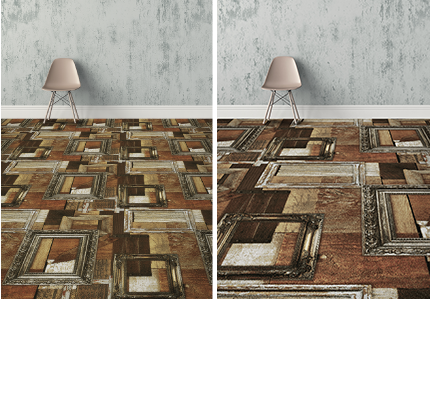 Various graphics are expressed with our original technology. Enjoy the sense of scale created from free imaginations. Here is the new proposal from stile. 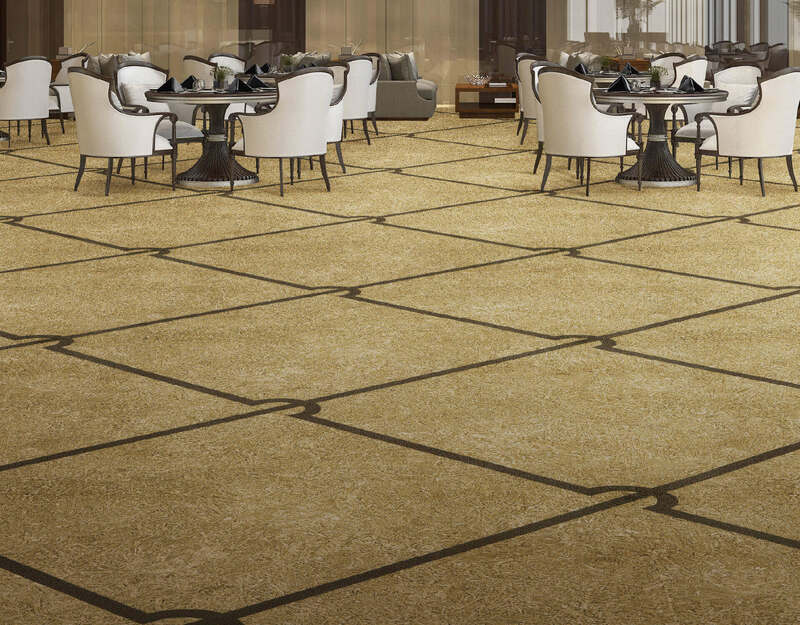 One design is complete by connecting 500 square-millimeter carpets.The expansion of the space is directed by connecting the design. 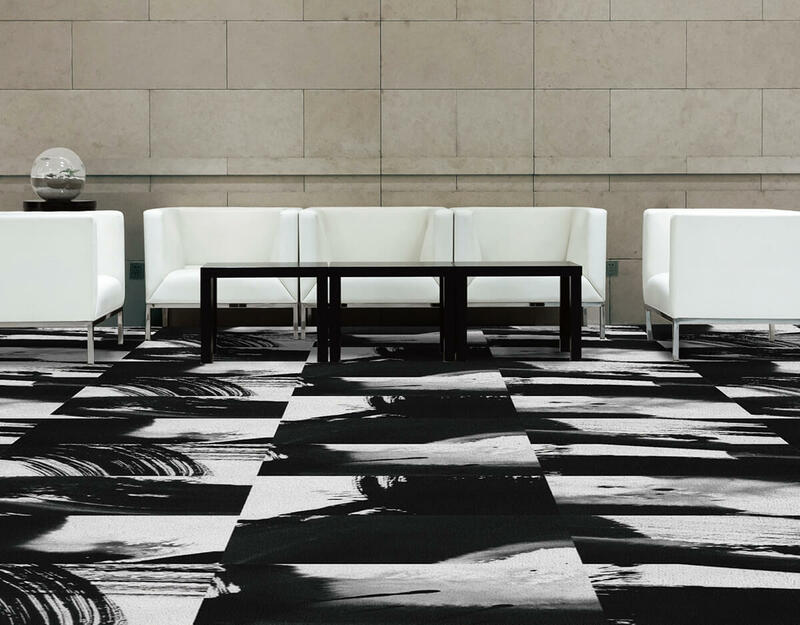 The graphic carpet comprising design themes invigorates the floor with its sense of design/scale full of originality customized with a variety of styles such as stores, office, commercial facility, cultural facility, amusement facility, hotel, etc. Color change, up/down scaling, and custom order are available. 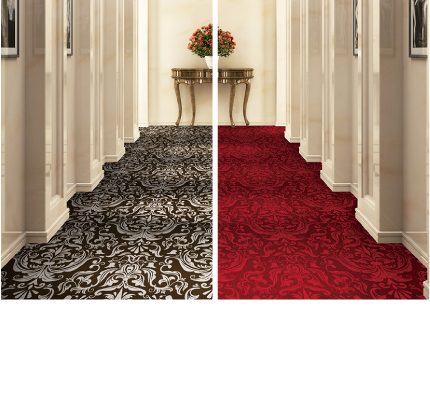 The one and only carpet tile in the world for you made with stile's custom/full order system. 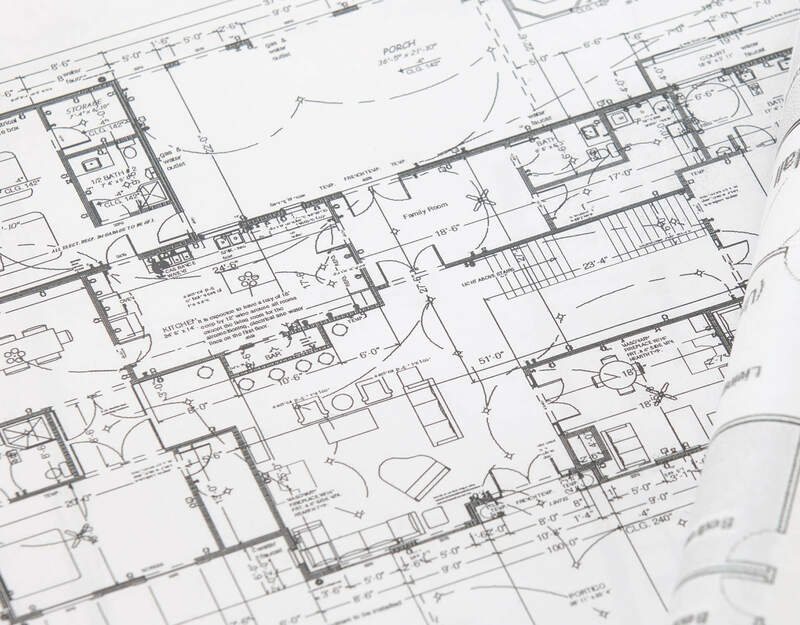 If you can provide a drawing, etc., we can calculate the required sheets for you. You can order only as many as you need. 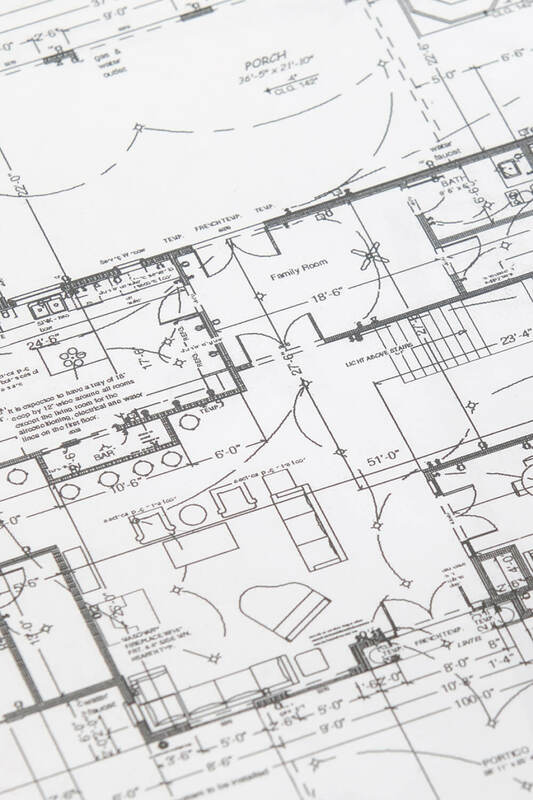 Easy construction with carpets numbered on the back side along with the construction drawing. 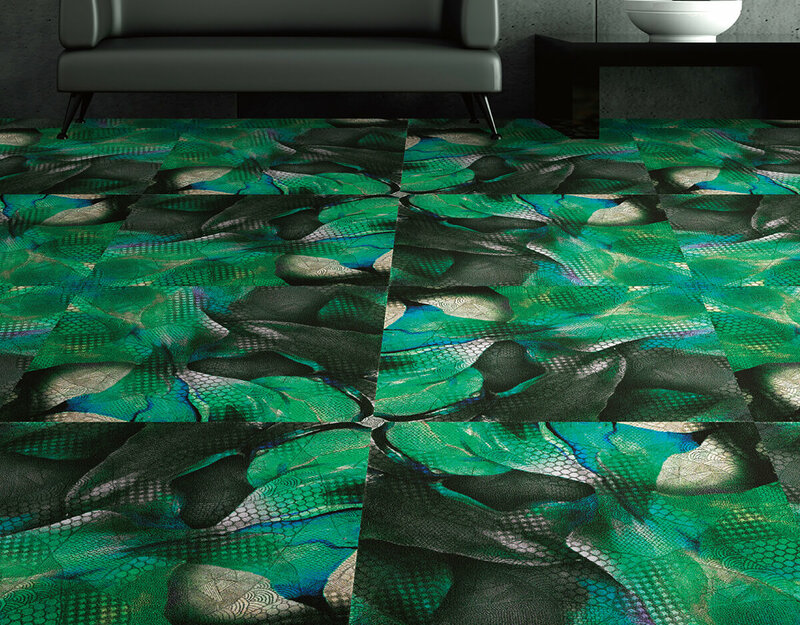 The carpet tile created with a designer through collaboration. 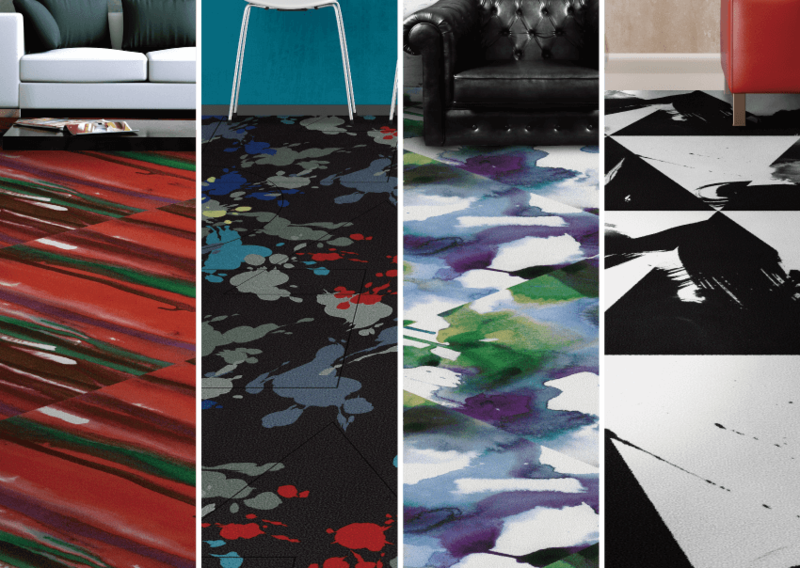 stile develops designer works, graphics and art into a carpet. 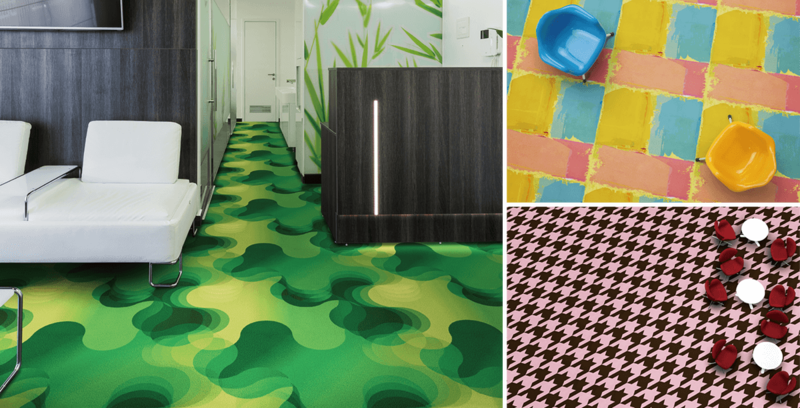 Let's collaborate and create a graphic carpet like we have never seen before! *For more contract information, contact Yokose (TEL. +81-28-634-7643) or via inquiry form. Designers- develops designer's work, graphic arts, etc. 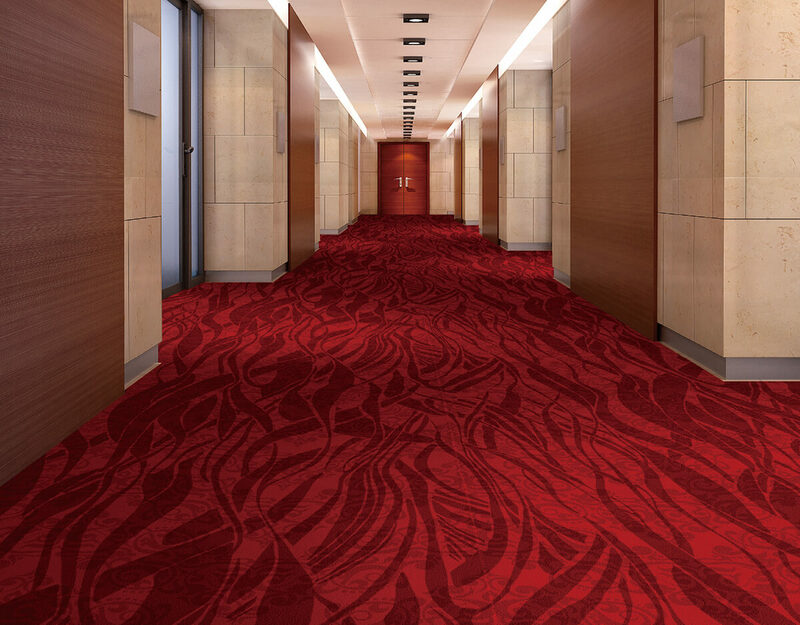 into carpet. This time, our first collaboration project is with "Mr. Masato Yamazaki". The design comprising 5 themes of "Chinese Ink", "Vividness", "Recreation", "Technique", and "Elephant" expresses the checkered manner. Enjoy the space as though you are inside the canvas. 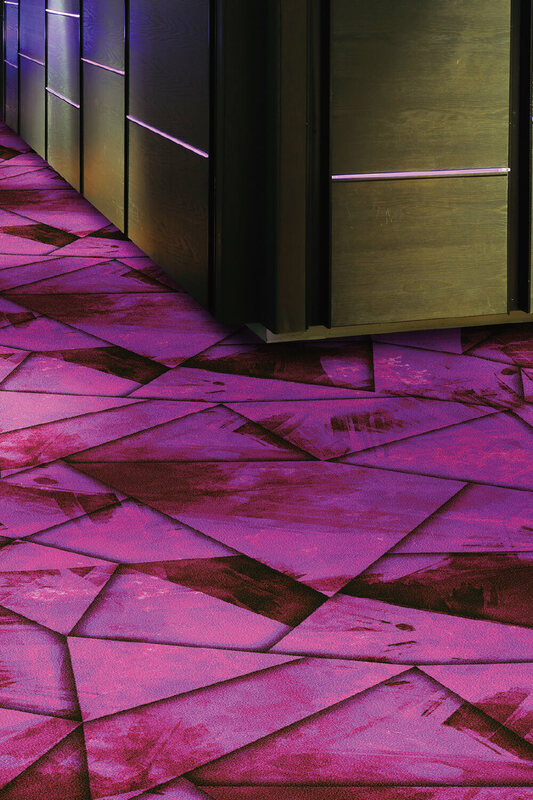 Bring your bold imagination to the floor. 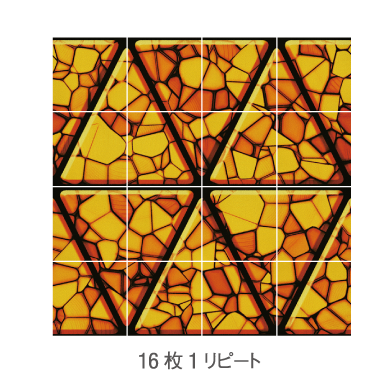 Dynamic design attracts the viewer at first sight. 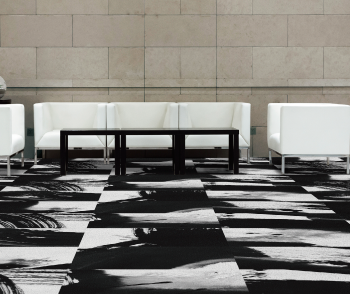 The patterned design which exhibits its expansion brings an uplifting feeling on the floor. The vivid graphic expression and coloring are the characteristics of "stile". 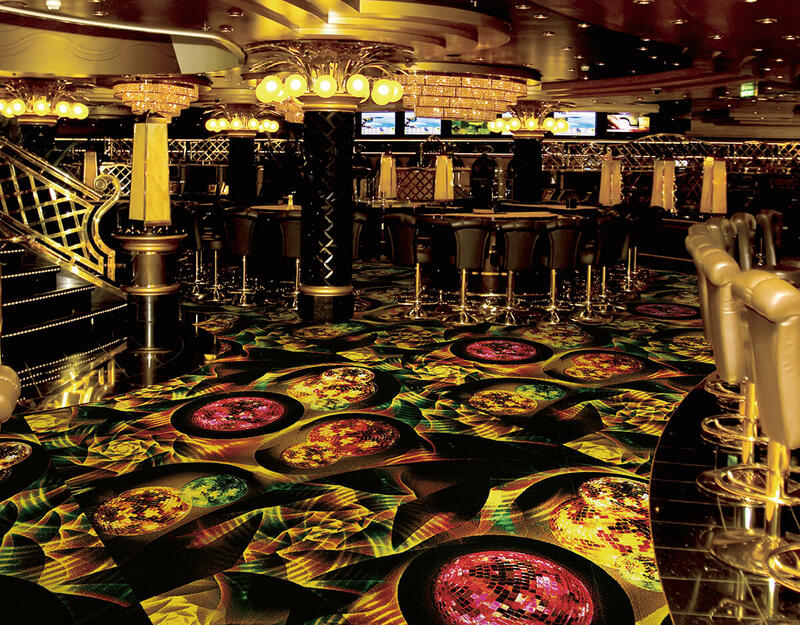 We direct the space which invigorates visitors to places such as amusement facility, lounge, playspace, etc. Being particular about the flow and overlap of patterns, "time" and "space" have been directed to be in an elegant and attractive manner. 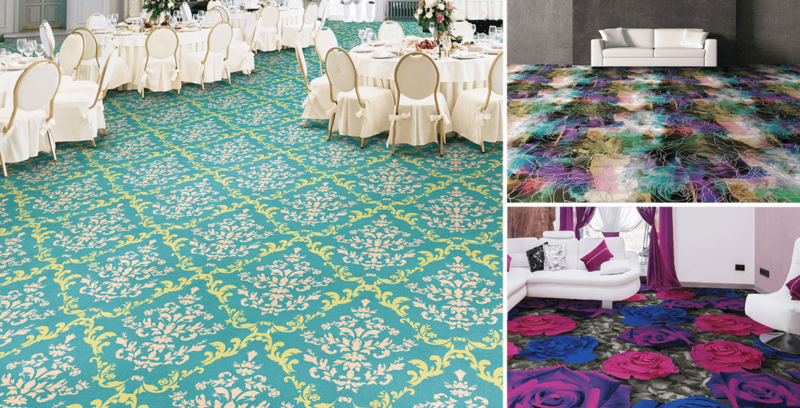 Enjoy the various expression by Damask motif design appealing with the flow of the pattern. 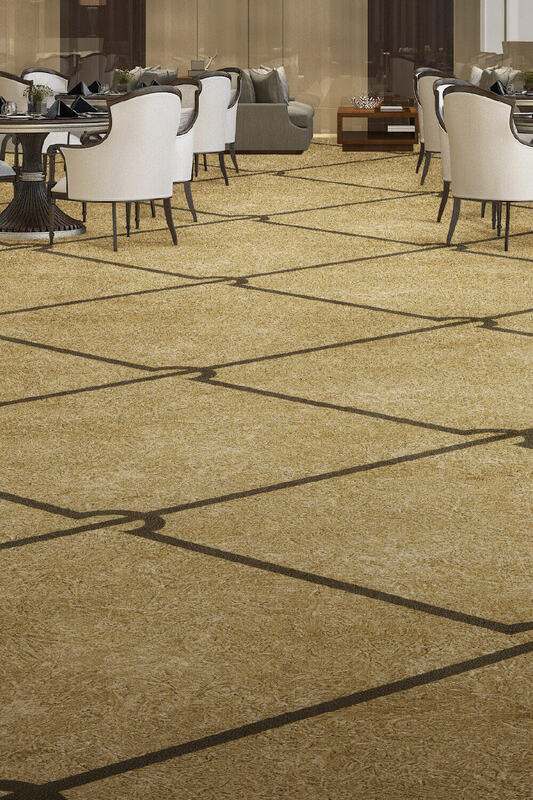 The fascinating design expressed with an overlap of flowers and textures will flatter the luxury space for sure. 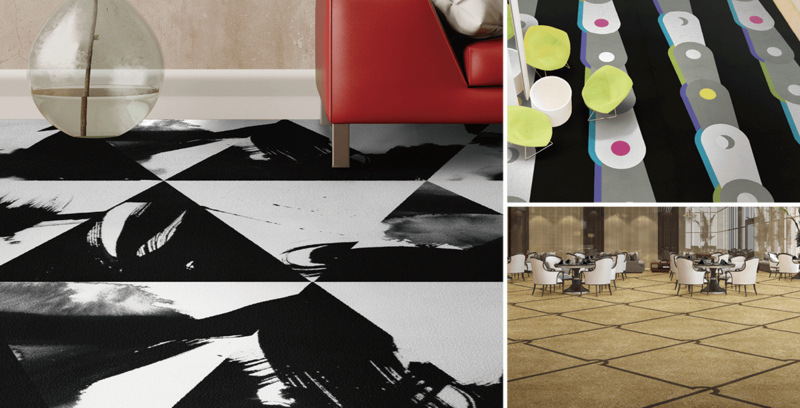 "stile" takes full advantage of the great color as a characteristic of the textile printing.  Large pattern available with vivid 3D designs and arrangeable with your preferred color. 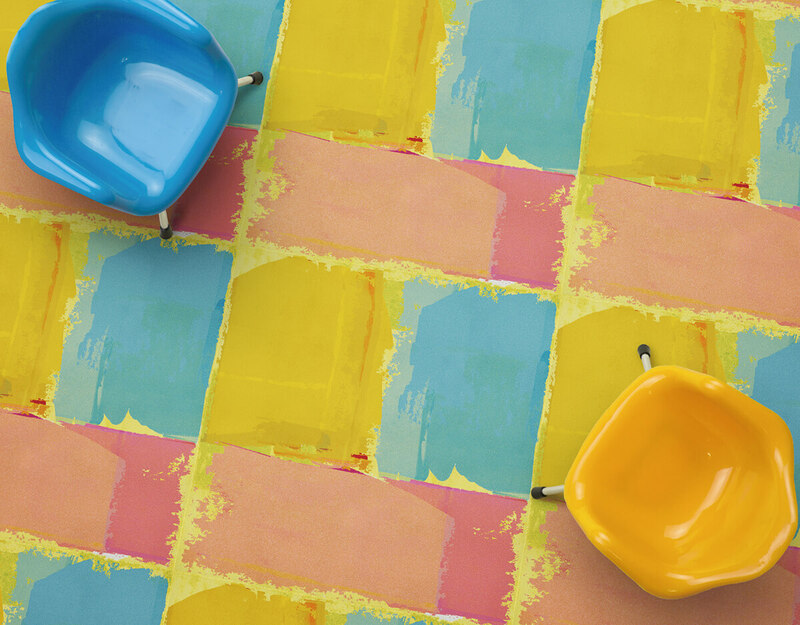 Block and paint design brings "allowance" to the space. The vividness and fun a color has is expressed. 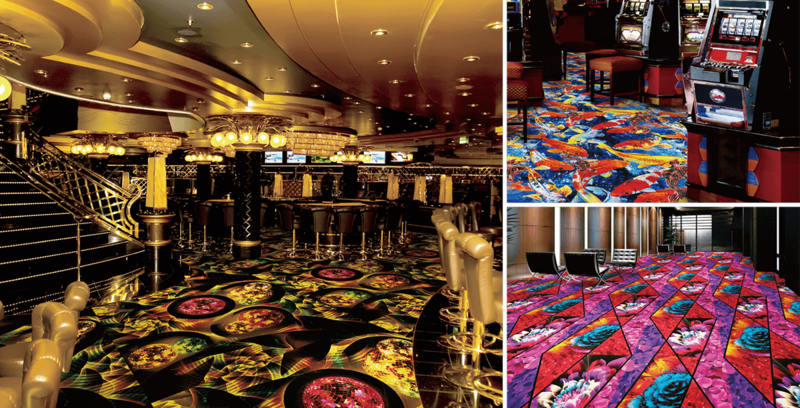 It creates a colorful space like no other. Incorporate natural materials such as flower, wood, stone, etc. into your carpet. 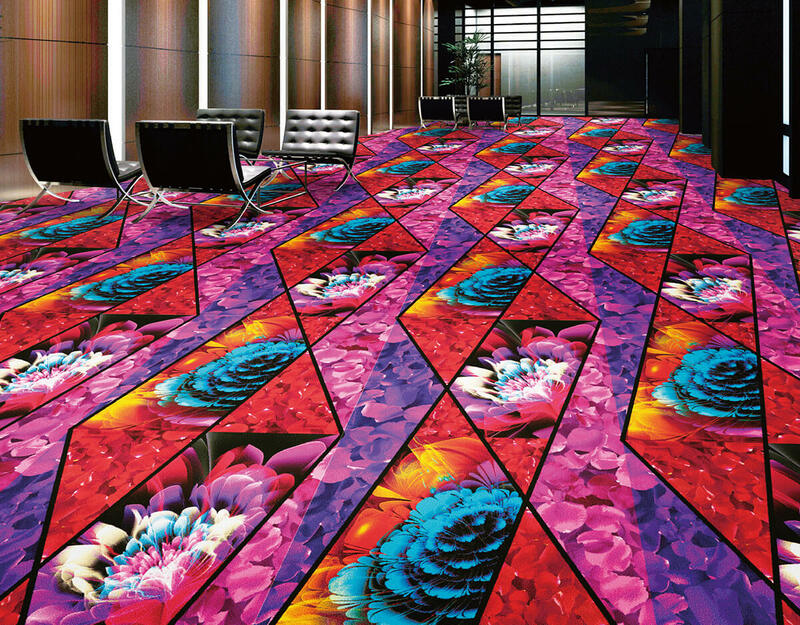 Although large and impressive, the flower/ivy pattern can express the natural beauty. 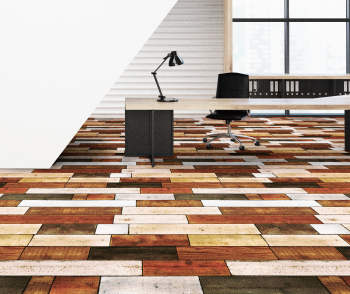 The concept for wood/stone pattern is "floor" where you can play and lie down. 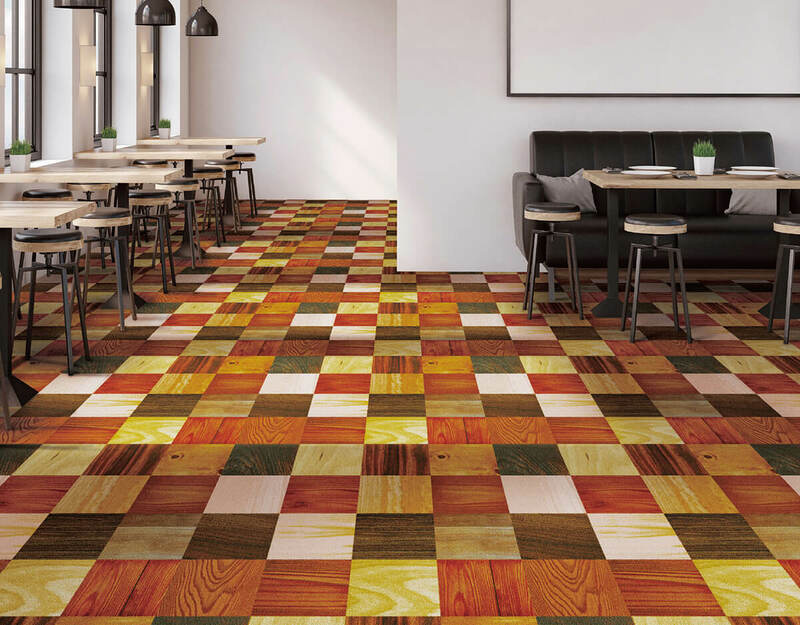 The natural materials and the carpet texture creates the warmth in the space and directs the comfortableness at office, hotel, commercial facility, restaurants and so on. Traditional pattern of the respective countries are turned into an homage. 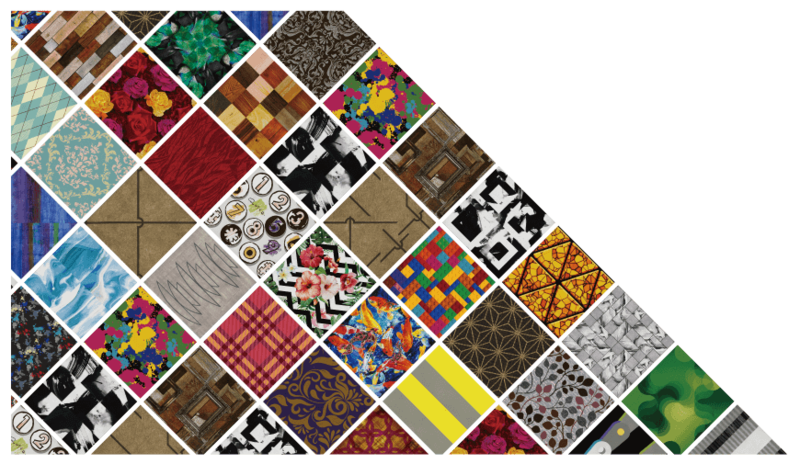 Various patterns from traditional Japanese, paisley, Indian, Aztec, and to camouflage. 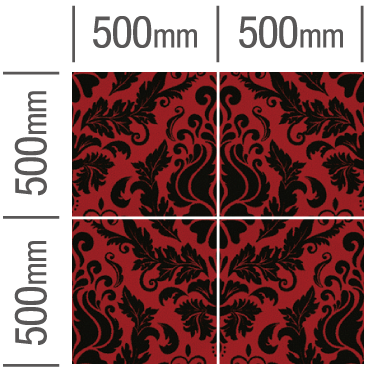 The design held in the tradition is developed to a carpet as is. 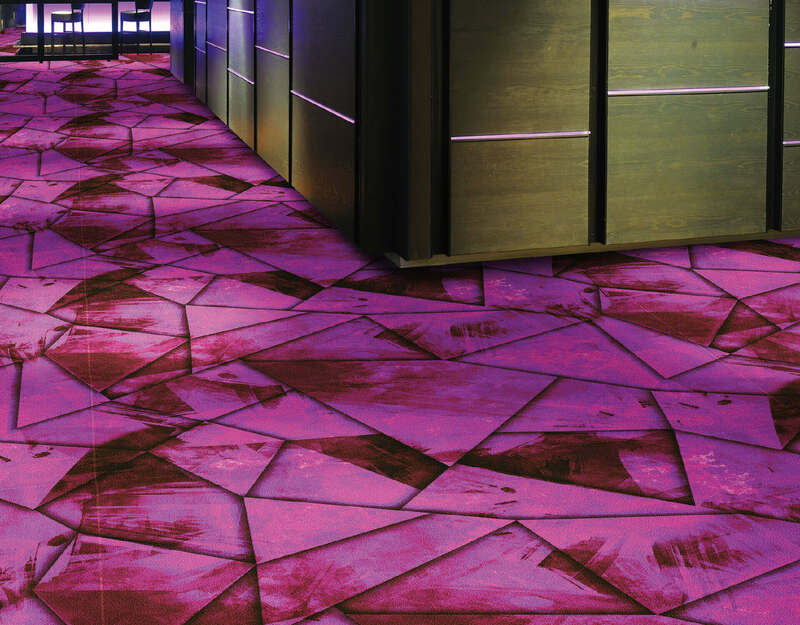 Being arrangeable with your preferred color, Japanese pattern can be enjoyed along with the space. Enjoy the world created by "stile". For requesting stile catalog, fill out the below form and send it to us. Free shipping available. Trade Name: Yokose Co., Ltd. Import and whole sale of LFP inkjet media related materials, etc.